EDCO Drapery Workroom was started by Eugene C. Koszycki in 1961. Upon his passing in 1984 EDCO was taken over by his son Carl, who has managed the business since. 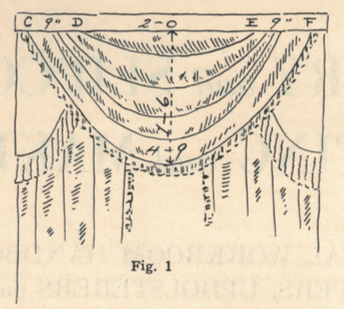 Eugene (Eugene's Drapery Company~EDCO) got his start hanging draperies in the Chicago Public School System. Seeing a niche and a need in the private sector for designers he set about his dream. His son Carl, being the second of six children, decided business ownership would be his way too. After his father's passing, Carl quit his job as a CPA, and followed his father into the world of design. From then until now, exclusively with the design trade, EDCO is a full service c.o.m. workroom. 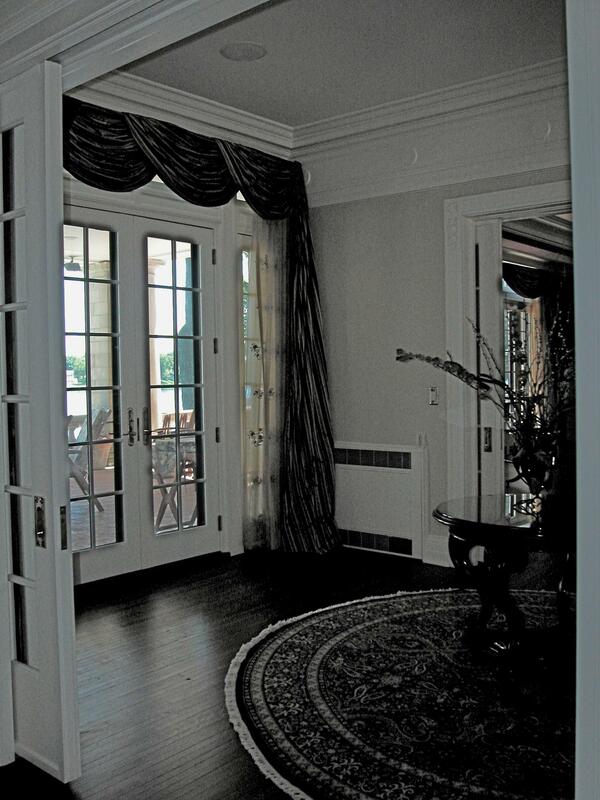 We measure, prepare estimates, fabricate and install. Locally or out of state, we have done it all.